We were very happy with the June 11 Inauguration of Fab Lab Ajaccio, Corsica. And now we welcome innovators to work in our Fab Lab. Also, we hope to see many of you at Fab11 Boston from August 3-9! 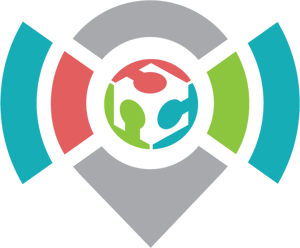 The theme is Making: Impact, and that has been the driving force for Creating, Operating and Accelerating projects and prototypes – focusing on how our actions can make an impact on others locally and globally. It’s been one month since the Inauguration of Fab Lab Ajaccio in Corsica, France, and the place is buzzing with activity! Workshops have begun especially focused on 200 youth, aged 10 to 14. They are playing with digital design and electronics, and making many objects such as dinosaurs, cell phone holders, and wooden robots. Barcelona, Spain hosted Fab10 last summer. This year, Fab11 will be held in the United States, in Boston, Massachusetts - the birthplace of the Fab Lab concept. From August 3-9, over 700 participants from more than 450 labs in 55 countries will gather in the Boston area for the annual international Fab Lab meeting, Symposium and Fab11 Festival. 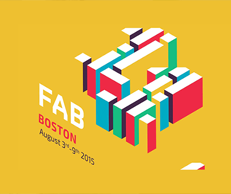 - Fab11 Boston – August 3-9, 2015. Second Fab Lab in Corsica! A look at Ecuador's City of Knowledge. People build their own knowledge through a progressive internalization of actions. This happens especially felicitously in a context where the learner is consciously engaged in constructing a public entity, whether it’s a sand castle on the beach or a theory of the universe.